The object of the battle was Pozières Ridge, a low rise that offered a good view of the German positions. 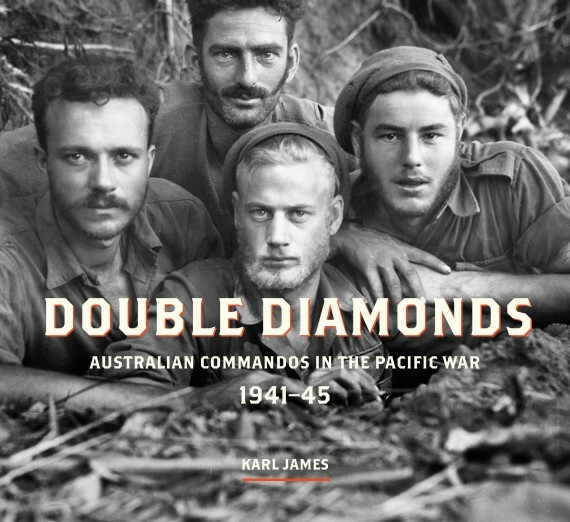 Heavily fortified, the ridge and the pulverised remains of the village were contested bitterly and, during its six-week campaign, 1st Anzac Corps advanced little more than two miles and suffered 23,000 casualties. 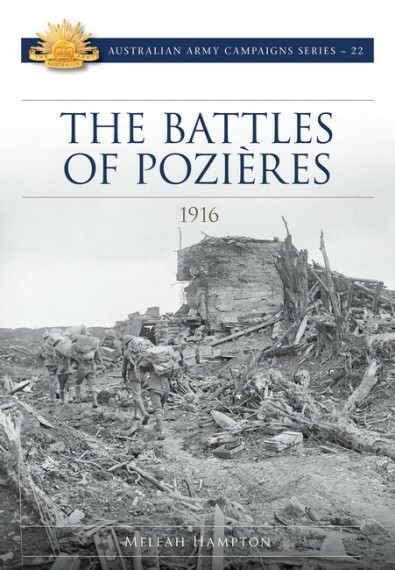 Charles Bean wrote that ‘Australian troops … fell more thickly on this ridge than on any other battlefield of the war.’ However, the first phase of the campaign was very successful, securing the fortified ruins of Pozières and the German second line. But follow-up operations failed to capitalise and subsequent assaults merely nibbled away at enemy positions without making significant headway. Yet the Battle of Pozières marks a significant achievement not only for 1st Anzac Corps, but for the British Expeditionary Force. In a war in which any advance was hard won, the wresting of the high ground from the Germans was crucial. For the battered Allied forces, the capture of Pozières Ridge provided faint hope of an end to a catastrophic war. 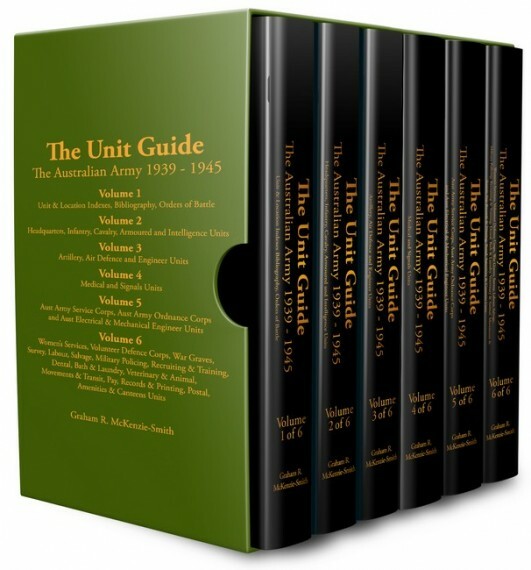 Published as part of the Australian Army Campaigns series - 22. 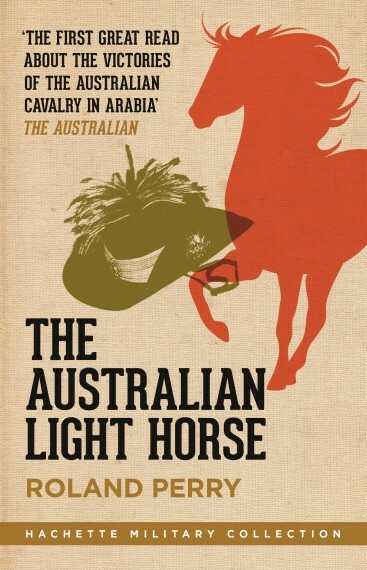 Soft cover, illustrated (colour), 188 pages.